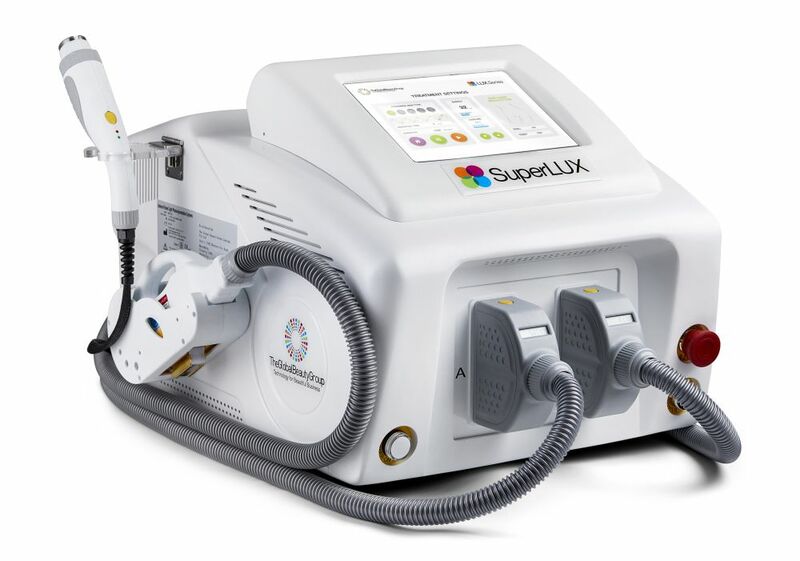 The winner of Dermascope's Aesthetician's Choice Award for Multi-Functional Equipment, SuperLUX IPL machine boasts state-of-the-art SHR (Super Hair Removal) technology. 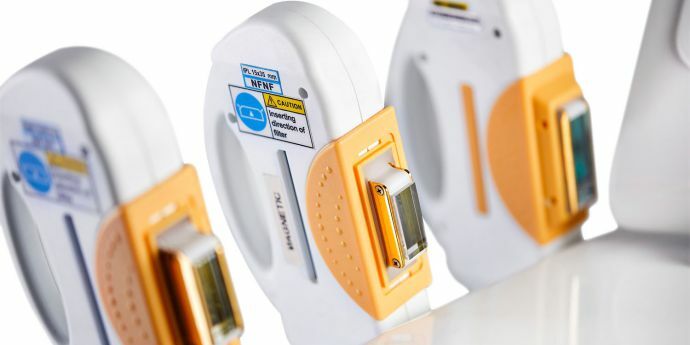 This means virtually painless permanent hair removal treatments in half the time of a traditional IPL hair removal session thanks to a new ground breaking treatment delivery method which utilises high pulse repetition rates at low energy levels to gradually heat the hair follicle to the point of destruction. When it comes to offering a whole range of technology-enhanced treatments to your service menu, you can’t get much more versatile than SuperLUX. Treatments with SuperLUX involve minimal discomfort and are non-invasive aesthetic procedures that requires no post-treatment downtime, making it an attractive selling point for clients with modern, busy lifestyles. Operators of all skill levels can glide through treatments with ease thanks to the convenient touch screen interface and adjustable parameters which offer a choice of Standard and Professional modes. All customers can rest assured that we deliver the highest quality products at the lowest prices, guaranteed! We guarantee to beat any genuine competitor’s quote on our full range of products, so talk to one of our friendly consultants today. 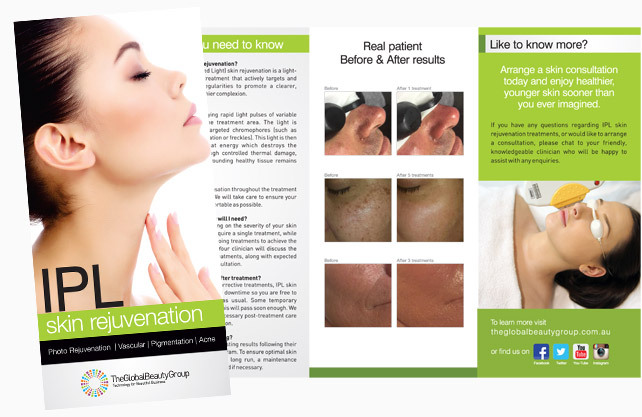 Experience our fully comprehensive and personalised customer service and see for yourself why The Global Beauty Group is Australia’s premier aesthetic beauty equipment supplier.